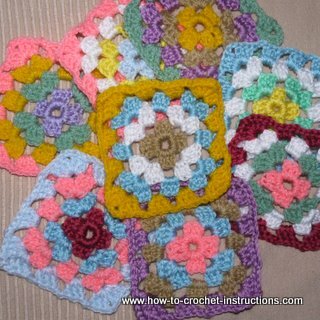 Fun and colourful, traditional granny squares are an old favourite. 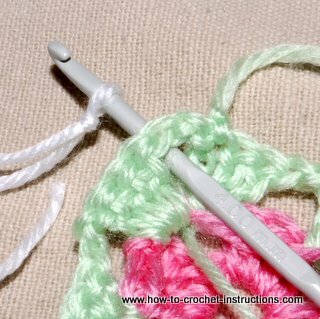 If you are new to crochet you can learn by clicking on the beginner link top right of this page. 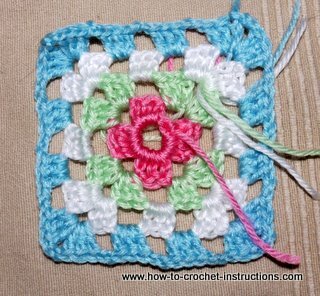 The squares in the photos are made using double knitting yarn (UK weight) and a 4mm hook, but you can use whatever you like depending on what effect/size you want for your squares. 1. 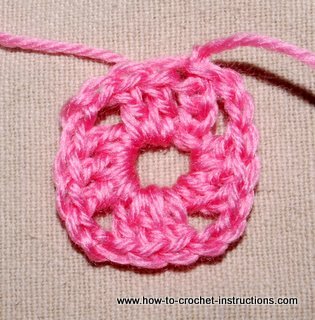 Make 6 chain (if you want the hole in the centre to be smaller, you can use 4 or 5 chain instead). 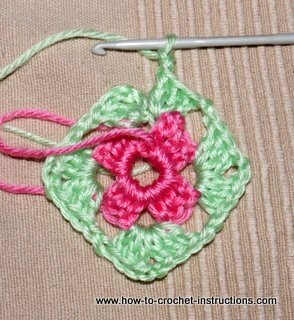 Join with a slip stitch into the first chain. 6. 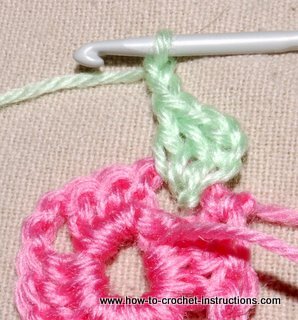 Join with a slip stitch into the top chain of the turning chain. 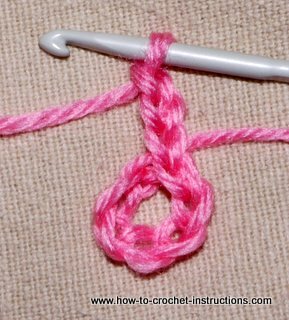 Cut your thread and fasten off by pulling the end through the loop. 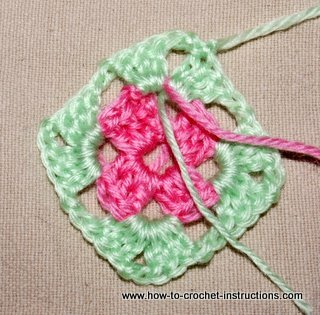 7.Turn your work over. 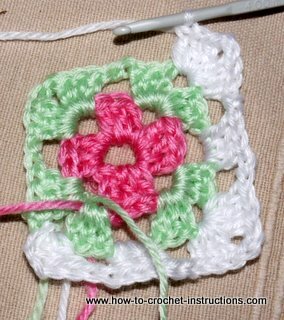 The place where you fastened off should now be to the right of the 2chain space. 8. 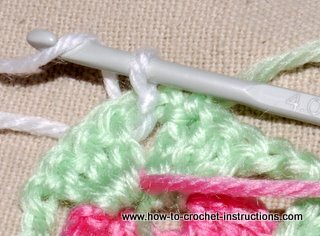 Take your new colour yarn and make a slip knot. 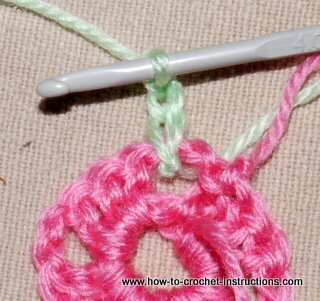 Insert hook into the 2 chain space with the "fastening off" to the right. 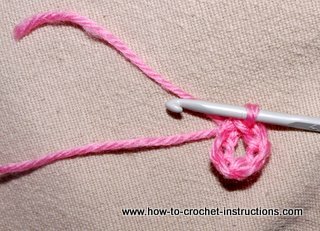 Then insert hook into slip knot of new yarn. 11. 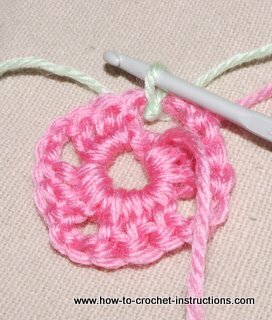 Make 2 double crochet into same 2chain space followed by 2chain. 12. 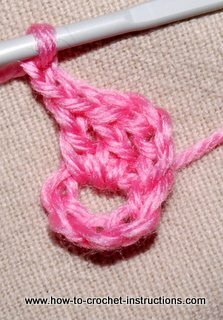 Make 3 double crochet, 2chain, 3 double crochet, 2chain, into remaining 3 2chain spaces. 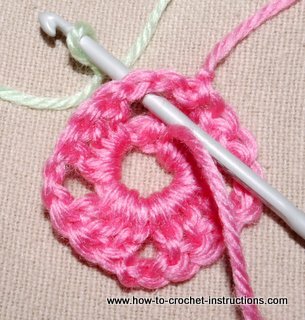 Make 3 double crochet followed by 2chain into the first 2chain space you worked into. 13. 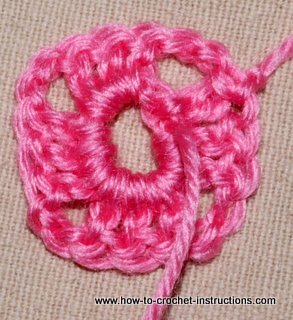 Join with a slip stitch into top of turning chain. 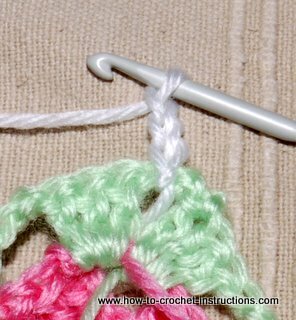 Make 3 double crochet followed by 2chain into the first 2chain space you worked into. 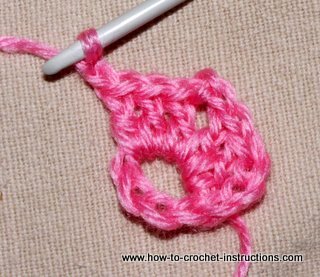 Join with a slip stitch into top of turning chain. 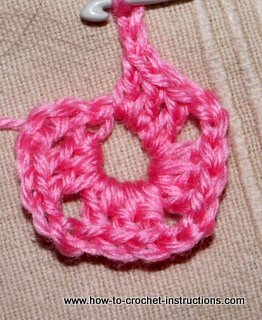 To make the 4th round (and subsequent rounds if you want your squares bigger) work as for the 3rd round, working 3 dc into each side chain space, remembering to work 2ch inbetween each, and 3double crochet, 2chain, 3double crochet into each corner as before. 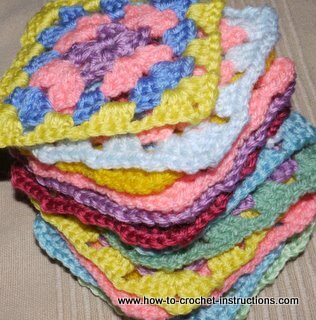 Once you have learned how to make granny squares and have a nice stack of them, you can start joining them into blankets, scarves, bags or however your imagination takes you. 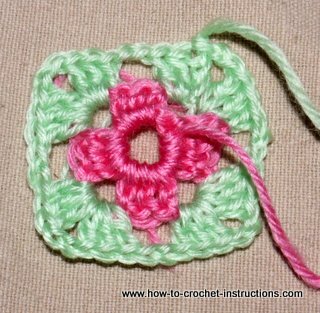 Have even more fun with granny squares with this book on how to make granny squares.